MARLBORO, N.J. - Feb. 21, 2019 - PRLog -- Dr. Cynthia Salter-Lewis is awarded America's Top Physician for 2018 by Consumers' Research Council of America for Cosmetic Medicine. Consumers' Research Council of America is a Washington, D.C. based research organization that provides consumers information guides for professional services throughout America. The physicians have met stringent standards and criteria used in the evaluations which include education and continuing education, number of years practicing in the medical profession, board certifications and affiliations with professional medical associations. The organization states, "It is our purpose to help educate and assist consumers in obtaining the finest professional services." 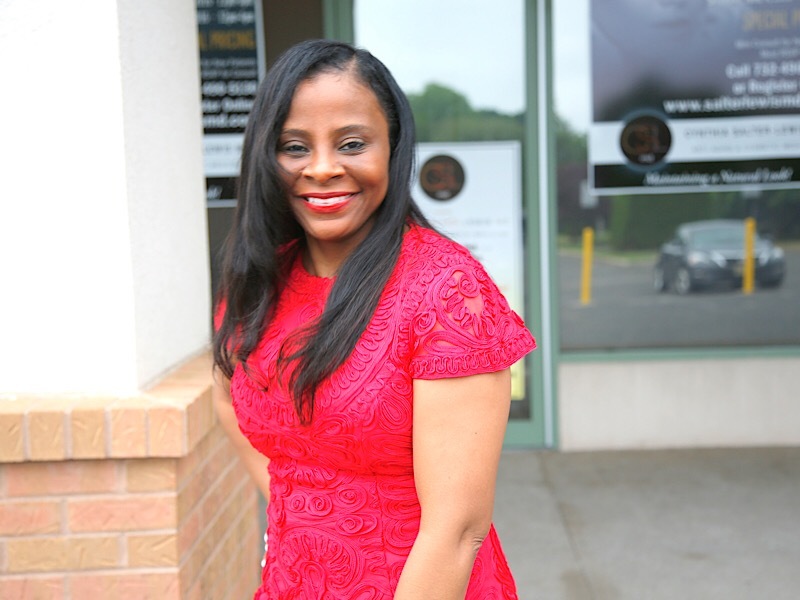 Cynthia Salter-Lewis, M.D., is NJ's expert cosmetic injector. Dr. Salter-Lewis states, "It is truly an honor to be continually recognized as an elite anti-aging and cosmetic physician in America. I appreciate my patients for their continued loyalty and count it an honor that they chose me to help them maintain a natural look." Consumers' Research Council of America does not accept fees, donations, sponsorships or advertising from any individuals, professionals, corporations or associations. Their policy was enacted to ensure an unbiased selection for the lists of America's Best. About Dr. Cynthia Salter-Lewis, M.D., Inc.: Dr. Cynthia Salter-Lewis provides the highest quality care in a professional yet friendly environment within their New Jersey office. Every patient receives quality care tailored to their specific individual needs. Procedures include: Injectables such as Xeomin, Dysport, Botox and Kybella. We also offer cosmetic fillers such as Voluma, Vollure, Volbella, Juvederm, Radiesse, Restylane and Belotero. Other treatments include IPL for sun damage and laser treatments for hair removal. Dr. Salter-Lewis also specializes in chemical peels, laser peels, and laser resurfacing to help individuals age gracefully and maintain a younger natural looking appearance. All procedures are performed by Dr. Cynthia Salter-Lewis and not a technician. Cynthia Salter-Lewis, M.D., Inc. is committed to providing patients with better anti-aging solutions. To book an appointment with Dr. Cynthia Salter-Lewis call (732) 490-5130. Additional information can be found at http://www.salterlewismd.com. For press inquiries please contact Cordelia at cordelia@salterlewismd.com.